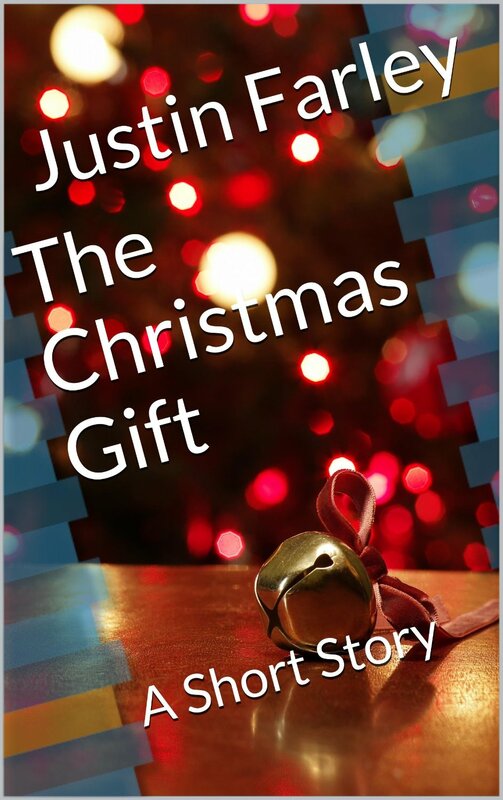 My short stories “The Storm” and “The Christmas Gift” will be temporarily free on Amazon until Monday. This entry was tagged Amazon, ebook, short stories, short story, writing. Bookmark the permalink.